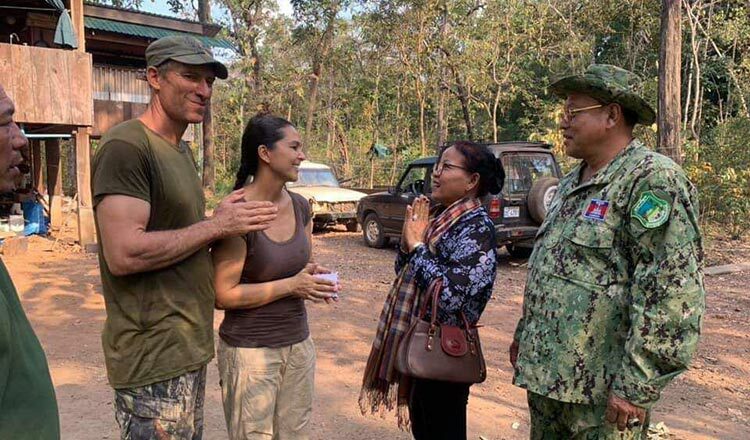 The Environment Ministry on Sunday handed a $20,000 cheque to an American activist in Preah Vihear province for his conservation efforts. After the first cheque was given, Mr Davis thanked Environment Minister Say Samal for supporting his initiatives. “I will thank him the next time I meet Mr Samal,” he said, noting that he builds the road and helps conduct patrols in the forests. 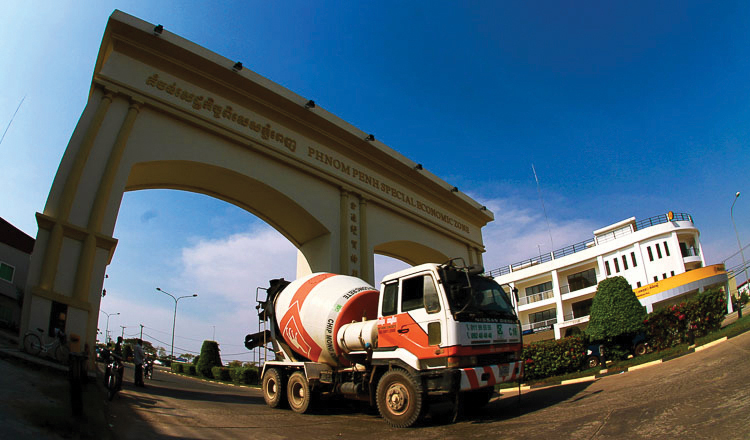 Mr Davis and his wife Sharyn Davis have been in Cambodia since the 1990s. 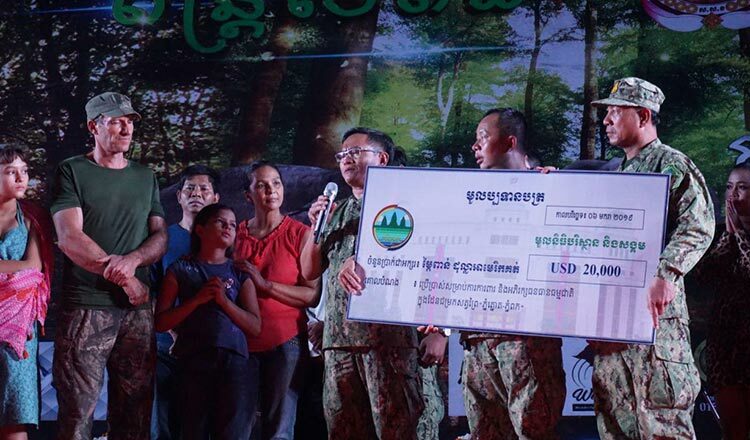 With the support of villagers, they established a Community Forest in Rovieng district which eventually became part of the Phnom Tnout Wildlife Sanctuary. The CF was approved in July 2017 and has an MoU with the Ministry of Environment to do ecotourism until 2022. It also has a mixed team of community members and Environment Ministry rangers who patrol the forest to curb crimes. Neth Pheaktra, spokesman for the ministry, yesterday said that Prime Minister Hun Sen told ministry officials to protect natural resources and collaborate with conservationists in order to protect resources.